Figuring out where to stay in Penang can be a challenge because there are so many hotels in Penang, Malaysia (and, frankly, not all of them are great!). 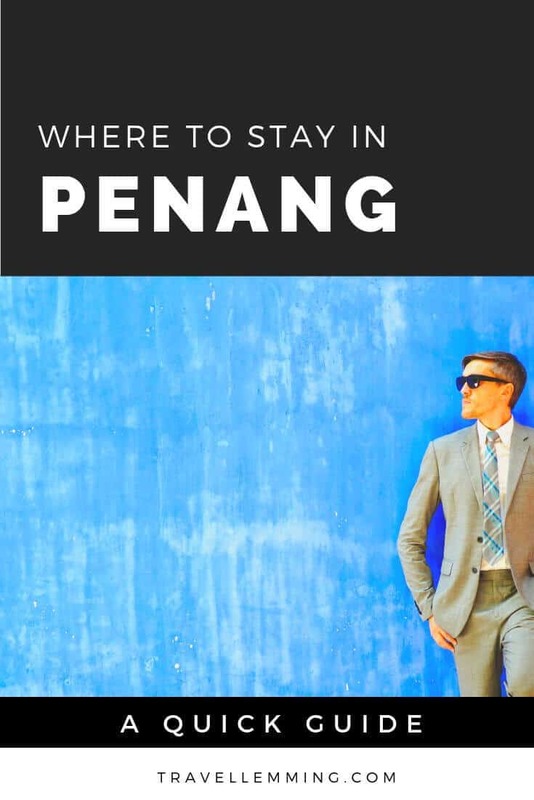 But never fear, because I've got you covered with a quick and easy guide to picking where to stay in Penang. First, if you just want to book a great hotel in a good location quickly, I'll give you four can't miss options. Next I'll cover the best areas to stay in Penang. And then lastly, I'll wrap up with the complete list of the best hotels in Penang. 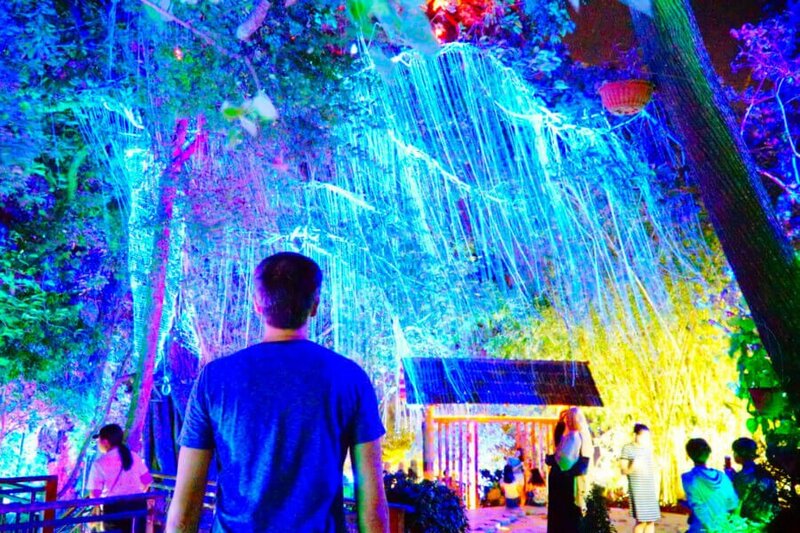 And also make sure to check out my huge list of 33 Awesome Things to Do in Penang. Disclosures: if you book a Penang hotel through the affiliate links in this post, I may receive a commission. I stayed as a complimentary guest at some Penang hotels featured in this list of the top hotels in Penang. 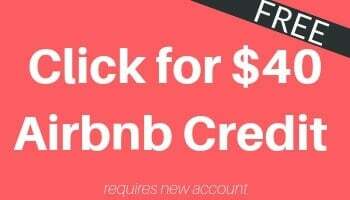 Alternatively, click here to get $40 free on Airbnb for new accounts and find an apartment rental on Penang island! 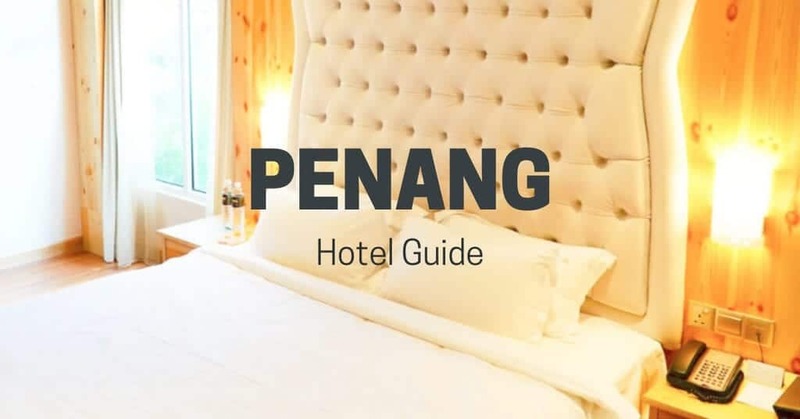 Before we dive into the best hotels and hostels in Penang, let's go over the best areas to stay in Penang. My personal pick for the best area to stay in Penang is Georgetown. 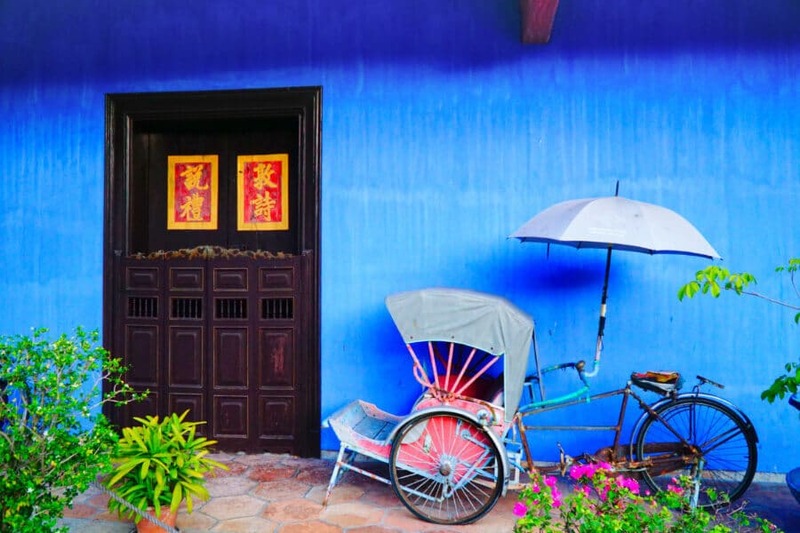 The colonial old town is where all the action happens on the island and where you'll find many of the best things to do in Penang. It has great restaurants, fun bars, an amazing street art scene, and it oozes with culture. Plus, it's super easy to walk around! With that said, staying in Georgetown does you'll need to travel a bit to get to the beach (though with the Grab taxi app - which works like Uber - that's easy and cheap!). The other popular area to stay in Penang is the Batu Ferringhi beach area on the north part of the island. There are many resorts here, plus enough restaurant and bar options to keep you occupied. And you'll have easy access to the beaches and to Penang National Park (the smallest national park in the world!). If you really want a lot of time relaxing on the beach, Batu Ferringhi is the best area to stay in Penang. Just to the west of Georgetown's old town is the Gurney promenade area of the city. It has a slightly different feel to it than the old town, with more modern buildings (which means some really great modern hotel options). You'll find great hawker food at the stalls at Gurney Plaza, not to mention plenty of places to shop. And you're just a short ride - or long walk - away from the center of Georgetown. Can't make up your mind on whether to stay in Georgetown or near the beach? You can (sorta) have it both ways by staying in Tanjung Bungah or Tanjung Tokong. These are quieter but very developed areas with a lot more condotel and apartment options (as opposed to proper hotels). You'll be close enough to Georgetown that you can get there by 15 minutes for a night out or a meal, but you also have access to a nice beach and are just a 15 minute drive from Batu Ferringhi. 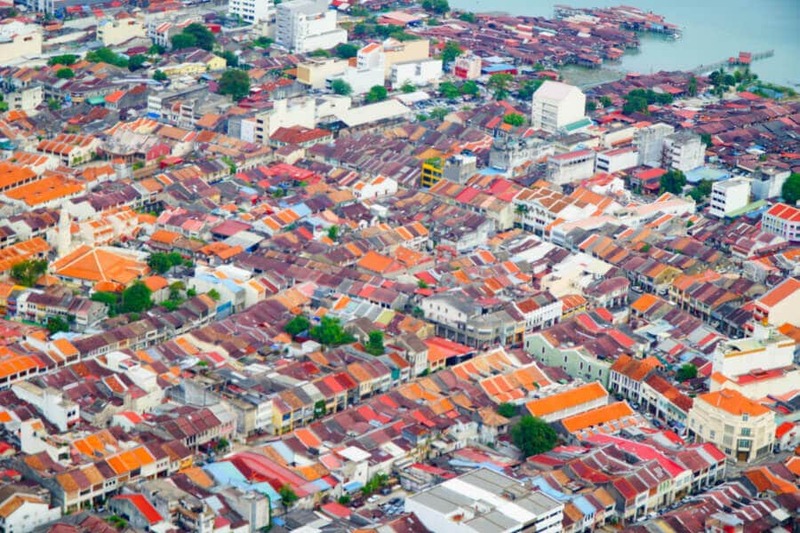 Penang offers great accommodation options for every budget. From high end luxury resorts to historic boutique hotels to budget backpacker hostels, you'll find it all in Penang. Where else can you stay at a UNESCO World Heritage Site? A mansion that used to belong to the famous 19th century Chinese industrialist Cheong Fatt Tze, Penang's Blue Mansion has been featured in several movies, including the recent blockbuster Crazy Rich Asians. And, if you can afford it, you'd be crazy not to stay here! 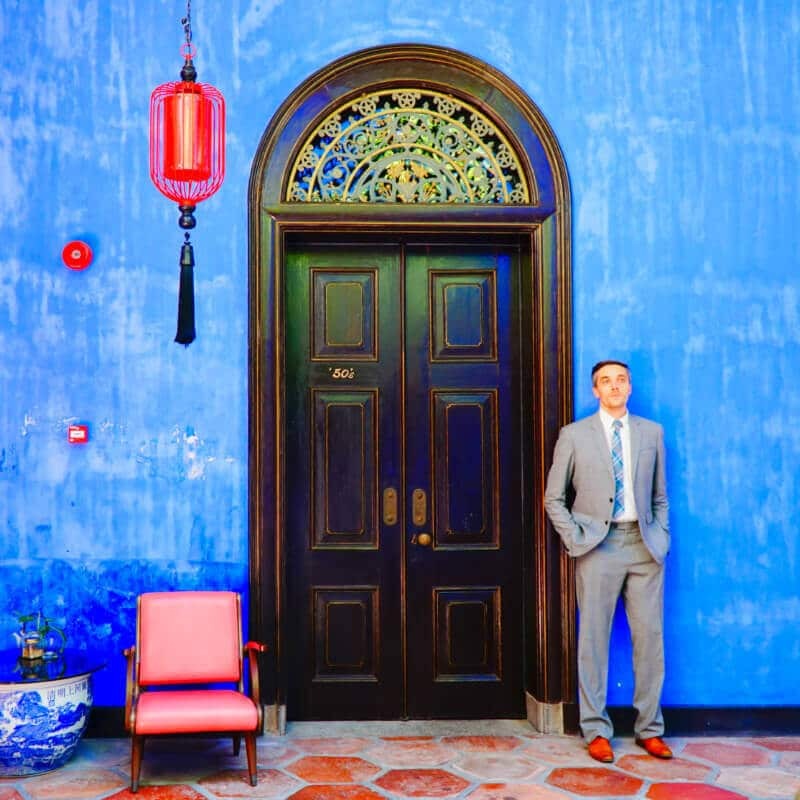 Click here to read my full guide to Penang's Blue Mansion. 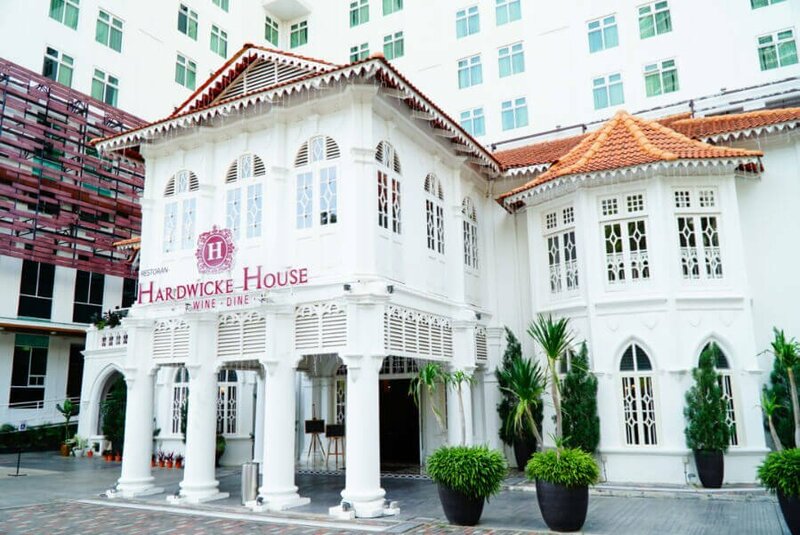 Also located in Georgetown's old town area, Seven Terraces is one of the most-highly rates heritage hotels in the city. It offers a fascinating interior with traditional design, staff known for world-class service, and larger apartment-style rooms. It's a great luxury hotel in Penang for those looking for a unique experience. Love the style at Vouk! Located in the Gurney area, just outside of the Georgetown Old Town, the Vouk Hotel Suites is a top Penang hotel for business travelers, conferences, families, and digital nomads. It's a new building with stylish rooms and modern amenities at a mid-range price. Check out my full review of Vouk Suites Penang. The top rated luxury hotel and spa in Penang, Rasa Sayang in Batu Ferrenghi offers an eloquent and relaxing experience if you are looking for a great Penang resort to just relax and get away from it all. You'll have access to arguably the best pool in Penang and you'll be right on the beach. The Hard Rock Penang is without a doubt the best resort in Penang for families with children. Why? Well, there is an incredible swimming pool with tons of slides and activities to keep the little ones occupied while you relax. Plus, it's right at the end of Batu Ferrenghi beach, and offers modern stylish rooms to boot. This budget hotel in Penang's Georgetown is a can't-miss pick for a great place to stay in Penang on a budget ... without sacrificing quality. Areca Hotel is right in the heart of Georgetown, has clean rooms, and a great breakfast. If you like modern hotel rooms at a bargain price, your best budget hotel in Penang is likely B Street Hotel in Georgetown. It's a great base to explore Georgetown on foot: you'll be right next to the best street art, the clan jetties, several of the museums, and some of the best hawker centers. With clean and reasonably sized rooms, what more can you ask for at this price? Stylish and conveniently located, the 80s Guesthouse is the perfect hostel in Penang to meet other travelers. 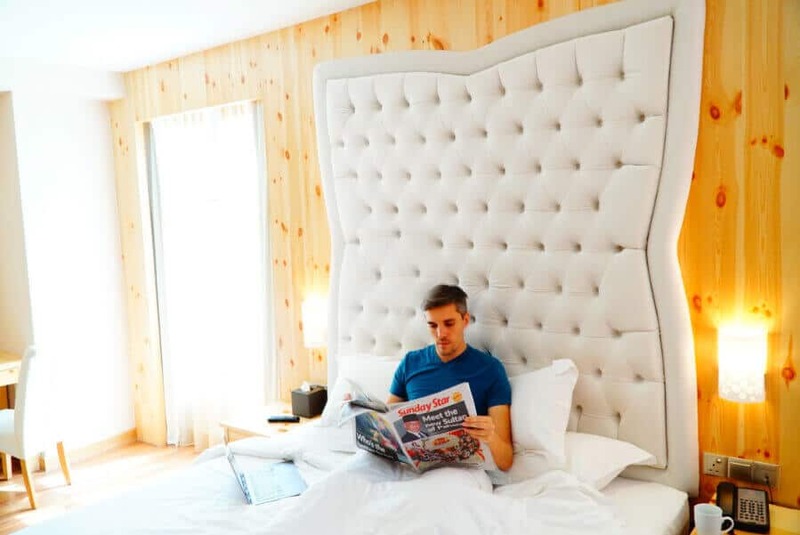 It has a breakfast that is available late (perfect after a night out), a chill hangout space to meet other travelers, and comfortable and clean rooms. 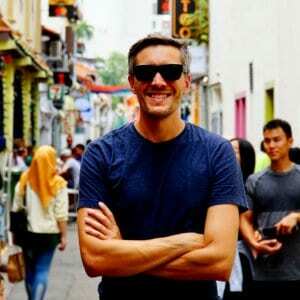 Instead of getting a Penang hotel, why not trying renting an apartment on Airbnb? There are tons of great apartments in Penang, often more affordably priced than hotels. And if you have a new account, you can click here to get $40 FREE towards your first booking! *note that this free offer only works for new accounts. 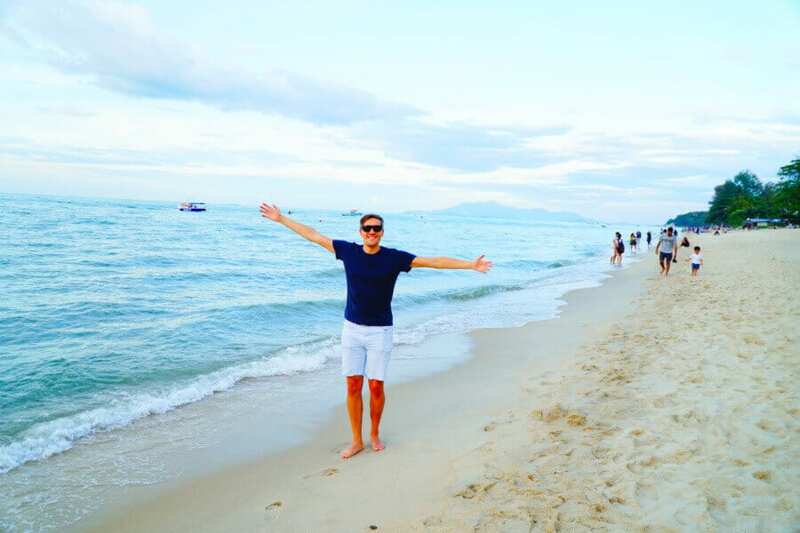 After booking your hotel, be sure to check out my list of the Best Things to Do in Penang! Trust me: you definitely won't want to miss the first one (the views are incredible!). Before you go, be sure to check out these 33 Incredible Things to Do in Penang (I think #6 is a can't-miss thing for every traveler! ).